Here you will meet our entire team, from General Manager to PADI Course Director and from Videographer to Instructor. 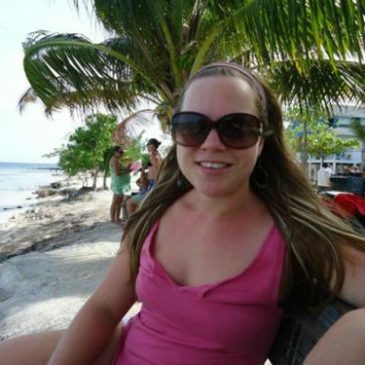 My family and I would love to welcome you to Utila and to our home! Underwater Vision and Hotel Trudy are the businesses we have been operating since 1991 but we have been taking visitors to explore the underwater realm for many years before that! I was born and raised on Utila and my family has lived here for many generations. 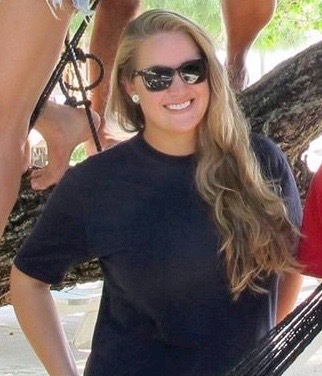 Grace is an integral part of our Professional Level dive training team, mentoring our Divemasters in Training and teaching our IDCs and Master Scuba Diver Trainer prep courses and beyond as our second PADI Course Director on staff. Grace is proof that is it possible to live out your dreams working in paradise having a career in Scuba diving. Diego learned to dive 15 years ago while on vacation in Thailand. 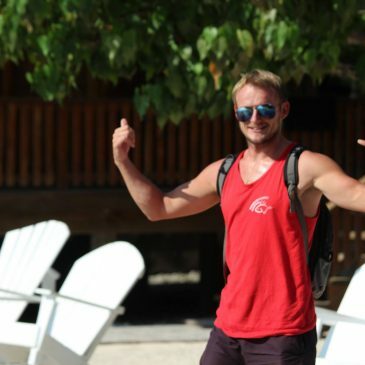 Breathing underwater blew his mind and immediately upon completion of his PADI Open Water Diver course, he signed up for the PADI Advanced Open Water Diver course, his PADI Rescue Diver course and ultimately for a Career as a PADI Instructor. Long gone are the days when he worked tirelessly in his suit and tie as a commodities trader. Sam left a stressful and fast paced job in the heart of London England after making one of the most important decisions of his life: to live in a warmer place and to have a more fulfilling job. 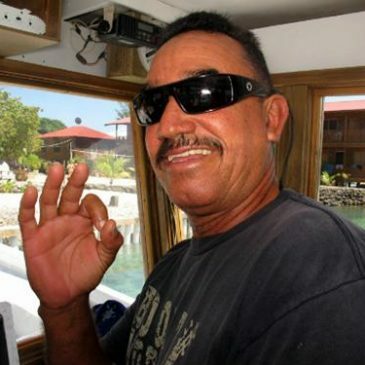 He came to Utila with the idea to make it home for an indefinite amount of time and has happily become a part of the Underwater Vision family. Traveling the world has always been my dream. During my travels I stumbled upon a true Caribbean paradise; Utila. This is where I discovered a whole new world through SCUBA. I completed PADI Open Water through Divemaster, ‘Zero to Hero”. 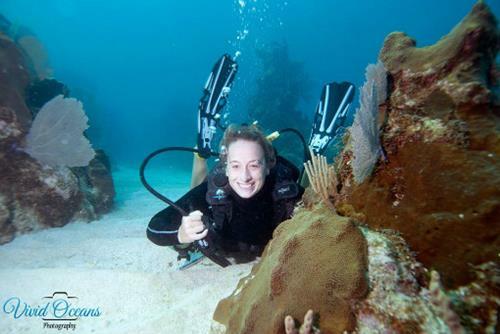 I had worked as a divemaster for many years, and my passion for the marine world grew with every dive. 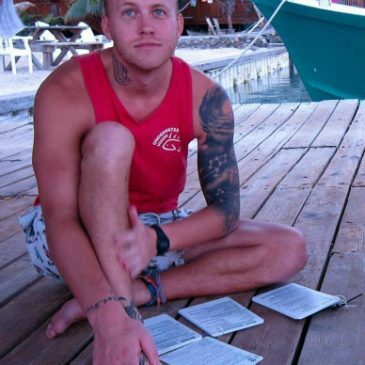 Mikey studied Biology for 3 years and gained a Masters Degree in Wildlife Filmmaking. 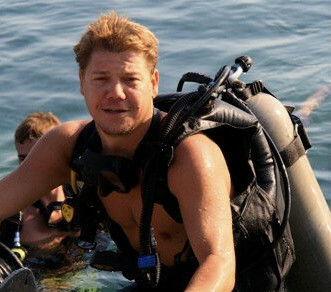 After completing his degree he began working as a commercial diver for the BBC’s Natural History Unit in Bristol, United Kingdom. 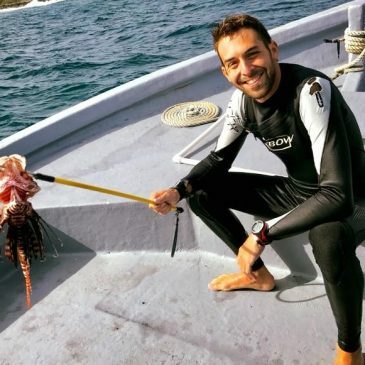 His passion for diving is only matched by commitment to inform, educate and spread the word on environmental conditions affecting our oceans today. 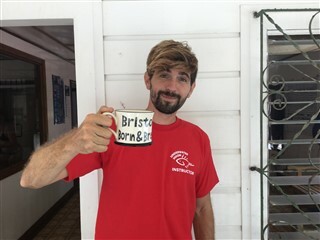 Jonny completed his Divemaster in Koh Tao and worked there as a Divemaster for the next few months before coming to Underwater Vision in August 2017 to complete his Instructor training with our Platinum Course director Grace Williams. Jonny studied education in university and is passionate about teaching and helping others to achieve their goals. Jonny always strives to make every course as fun and memorable as possible and is also more than happy to share stories and tips on how to improve you dive skills over a beer in the bar just as his Instructor did for him all those years ago. Nico was born and raised in Córdoba, Argentina, where he graduated as a lawyer and worked for 5 years in the real estate industry. Passionate about traveling and meeting people from all over the world, Nico got tired of the routine and left everything back home to go to traveling. But that was not enough; he started working as a PADI Divemaster for Underwater Vision, and as soon as he finished his training he realized how much he loved divng and wanted to help people fall in love with scuba diving and the joys in our ocean planet. I’ve been working at Underwater Vision since 1994 – that’s 19 years of dedicated service! The owner of Underwater Vision asked me if I wanted to be the dive boat captain as he watched me grow up working on cargo and fishing boats and I couldn’t say no!